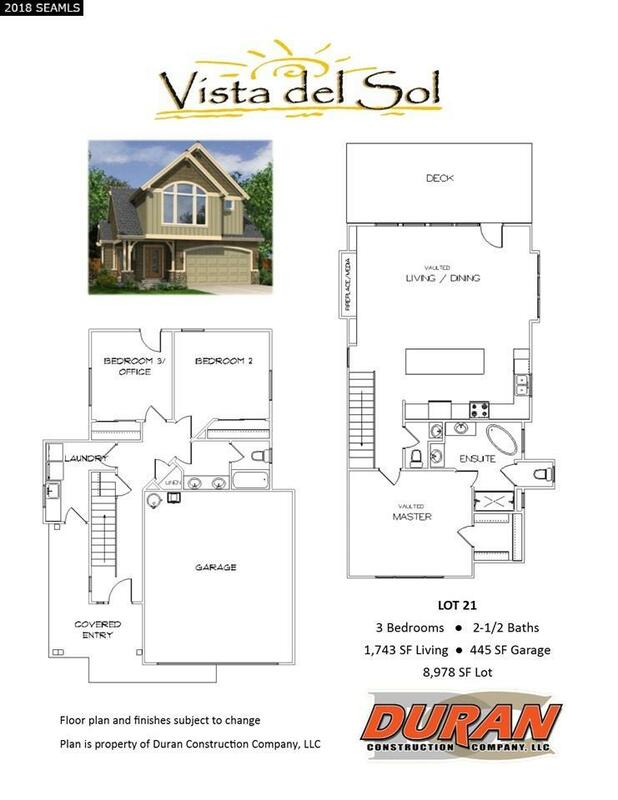 The next premier home in the lovely Vista del Sol subdivision is now available! This home on a cul de sac features a large rear deck with views straight down the Gastineau Channel. Premium finishes and features set this home apart from the rest. Radiant in floor heating, large windows and more ensure your new home is as efficient as it is beautiful. Come tour the neighborhood today or make an appointment with the builder and make the home of your dreams a reality today!